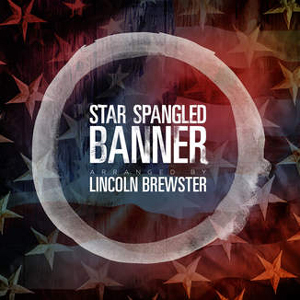 Lincoln Brewster has released “Star Spangled Banner” through Integrity and all songs are now loaded into WorshipTeam.com “Star Spangled Banner” is a recording of some great new songs. Worship leader and renowned guitarist Lincoln Brewster honors Independence Day this Saturday, July 4, with a surprise release of an instrumental version of the “Star Spangled Banner”. The piece, an original arrangement and recording by Brewster, is available now and was released to Christian radio by Integrity Music, his label for over 15 years. All songs are loaded and ready to use- just access your WorshipTeam.com system database. 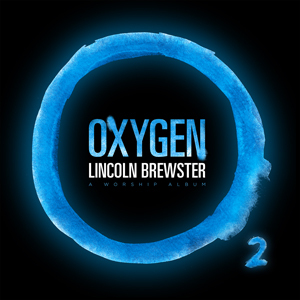 Integrity Music has released “Oxygen” through Integrity Music and all songs are now loaded into WorshipTeam.com “Oxygen” is a recording of some great new songs. 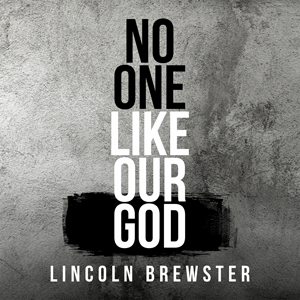 For worship leader Lincoln Brewster, the past few years have been quite a whirlwind. With two growing boys, he and wife Laura are constantly running. Add a full schedule at Bayside Church near Sacramento, California, seminary classes, songwriting and touring and you realize the brevity and preciousness of life is most often a blur. But sometimes everything comes to a grinding stop, sometimes your life takes on a surreal feeling and you wonder if your world is falling apart. Lincoln was four days into recording a new album, when life as he knew it stopped on a dime. Laura, his wife of 20 years, was rushed to the ER. On the surface it seemed as though she only needed a routine gall bladder surgery. But when a radiologist viewed Laura’s scans, he noticed that her appendix looked odd and recommended that the surgeon also remove it. Afterwards, the Brewsters learned that Laura had a rare form of appendiceal cancer.